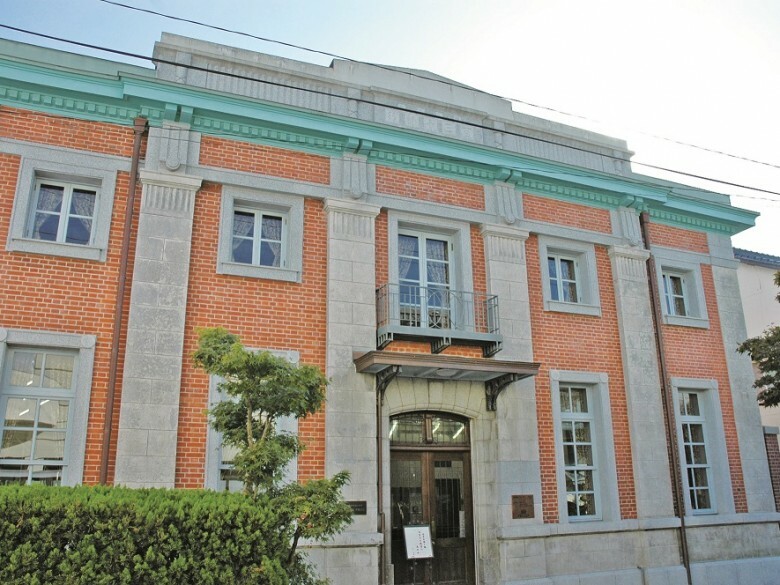 The Akarengakan (red brick building) is a brick building which was completed in 1914 as the Yukuhashi branch of the 130 Bank. The interior features a high ceiling and blow-by construction, and is a valuable building which is a representative example of bank construction within the prefecture in the Taisho Era. Yukuhashi Rice Shochu "Imagawa Sakura"